Bostock House (ELC-Year 4) is a day campus located in the Geelong suburb of Newtown. Toorak Campus (ELC-Year 6) is a day campus located in the Melbourne suburb of Toorak. 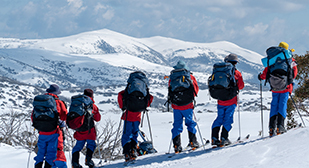 Timbertop is a fully residential campus for Year 9 students located in the Victorian high country. Full Boarding is compulsory at Timbertop. 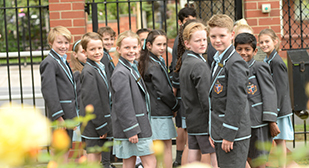 Corio Campus is home to Middle School (Years 5-8) and Senior School (Years 10-12).